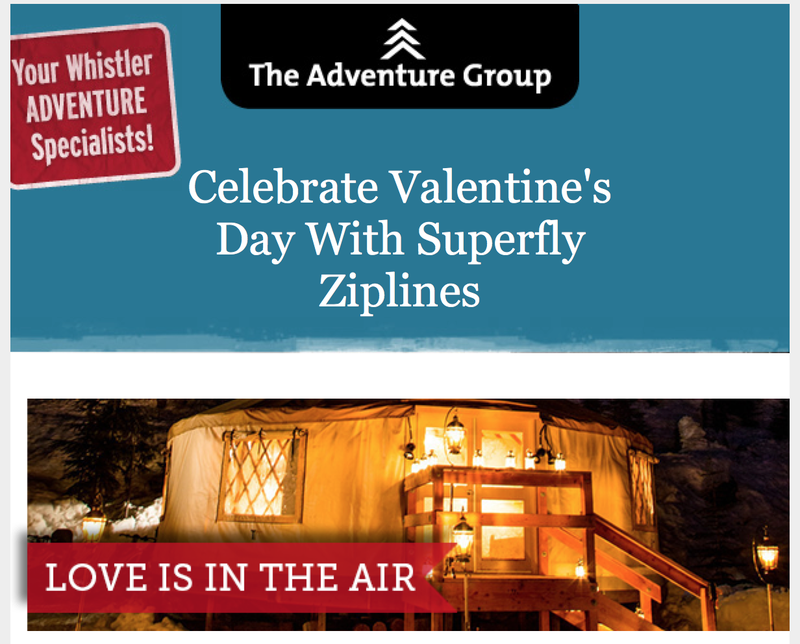 Love will literally be in the air this Valentine’s Day weekend with Superfly Zipline’s special Evening Dinner Tours. Superfly will be kicking it up a notch this Valentine’s Day for couples looking to take their love to new heights. The evening of romance starts with roses for your special someone and a snowcat ride up Rainbow Mountain followed by a gourmet dining experience in a private backcountry yurt. Couples will enjoy their dinner featuring a menu that includes fresh oysters, slow braised Angus Beef and a seductive chocolate-inspired dessert – all this while being serenaded live by Jon Shrier. After dinner, the magic begins. Soaring through the dark under a starlit sky from platform to platform, lovers will be treated to an unforgettable zipline tour sure to get the heart thumping. Valentine's Dinner tours will run Friday, February 14 and Saturday, February 15. For more info and to book click here.